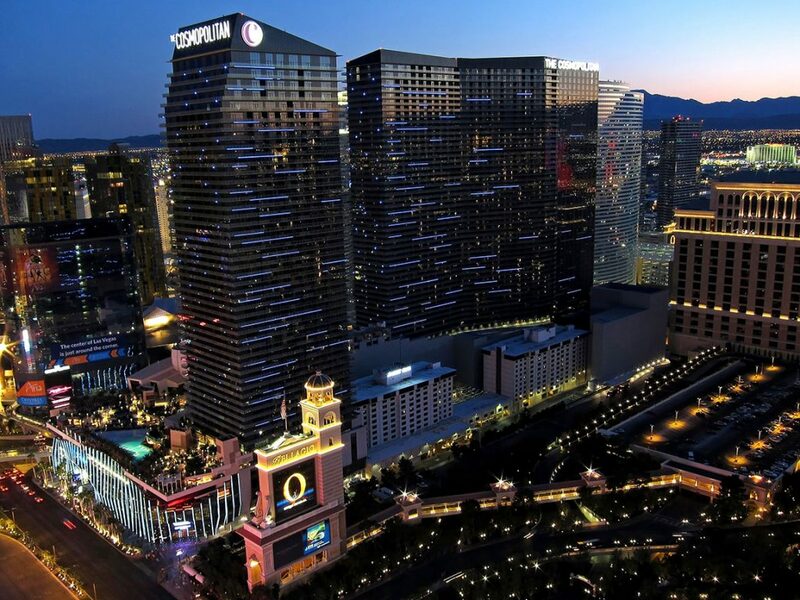 Book your room at The Cosmopolitan of Las Vegas now for a special reduced rate. Room block is limited, so make your reservation early. The Cosmopolitan of Las Vegas is located on the Las Vegas Strip at 3708 Las Vegas Boulevard South. Shuttle arrangements can be made with The Cosmopolitan CONCIERGE at 702.698.7475 (please give at least 4 hours of notice). From terminal 1, head to T1 Parking and take the elevator up to Level 2M to meet your driver. From terminal 3, head to T3 Parking and take the elevator down to the Valet Level (V). Average UBER and Lyft pricing is $10 and is about a 12-minute ride.